Every person’s skin is unique, but there are a common characteristics that allow you to know what skin type yours falls under. There are a lot of factors that can influence and change it over time, and there’s a good chance that your skin type won’t fall into one category. Knowing the texture of your skin can tell you a lot about its nature. Taking the time to determine exactly what skin type you have will let you know exactly what your skin needs to keep you looking your best every day. There are at least four different skin types that exist: normal, dry, oily, and combination. While the first skin type is balanced in terms of moisture, dry skin loses moisture too quickly and appears flaky. Oily skin appears glossy on account of the excess oils and sebum being produced, and the last skin type is a combination of both dry and oily. In order to keep your skin looking healthy and youthful, it’s important to know what skin type you have before investing in the right skincare products. 1. Prepare your skin .Remove any make-up and washing your face with warm water and a small amount of gentle face cleanser applied to your face. Rinse thoroughly and pat dry with a clean face towel or washcloth. Do not apply any products on your face for an hour after cleaning. 2. Once an hour has passed, dab your T-zone (the region of your face that includes your forehead and your nose) with a tissue to see if any oil has rubbed off on it. If you see oil, then you either have oily or a combination-type skin. 3. Notice how your skin feels. Dry skin will feel often feel taut after cleansing, while oily skin will feel cleaner after washing. If you feel neither of these things after washing, your skin is normal. 4. Take a close look at your facial skin in the mirror. You will most likely have dry or sensitive skin if you notice any red or flaky patches all over your face, and oily skin is often characterized by having a shiny face. If you’re still having trouble figuring out what skin type you have, the best way to go about doing this is by consulting a dermatologist to provide you with the answers you need. They can also prescribe the necessary over-the-counter medications and do certain procedures to treat your skin. When it comes to beauty care, we are awash in a sea of products, ingredients and must-have items. The world of beauty is overwhelming for the array of choices it offers. But of course, you can make it easier the next time you go shopping for your skincare products. 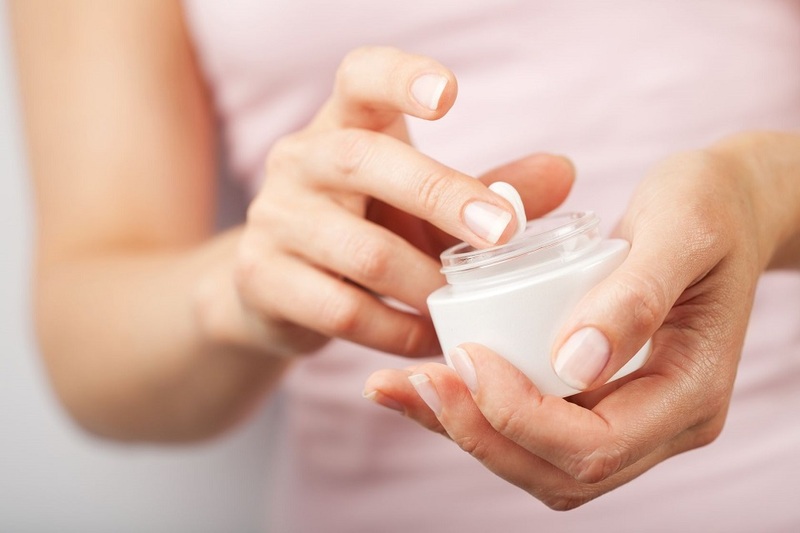 Here, we’ve pinned down six essential ingredients that a good skincare product must have. Now, you can shop confidently and ensure that you’ll get the best results from your skincare routine. 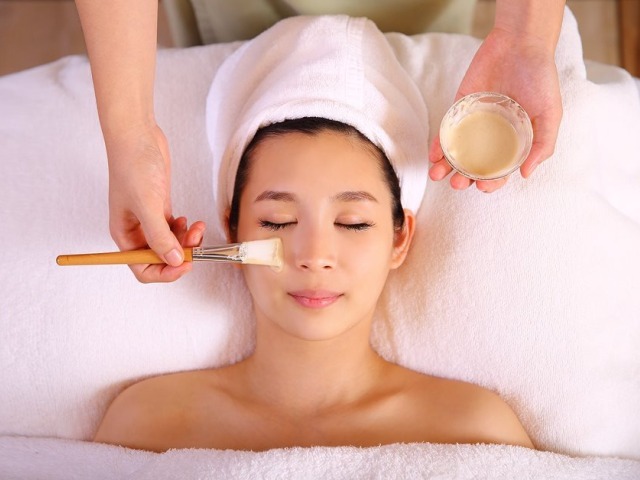 Collagen is known to help with the skin’s suppleness and is naturally produced by the body. However, as we age, the body does no longer produce as much collagen as we were younger, leading to wrinkles, fine lines and other signs of aging. By using products with collagen in it, you’re helping your skin repair itself and maintain your natural and youthful glow. This can’t be stressed enough. Sun protection is non-negotiable. You should be wearing at least SPF30 on a daily basis. Also, along with the SPF number, check the zinc content. Micronized zinc is very effective at reflecting light, significantly minimizing burns from prolonged sun exposure. It is not only meant for boosting your immune system and keeping illnesses at bay, it’s also an effective anti-aging property. Aside from being an effective anti-oxidant that keeps the skin looking fresh and bright, it also activates the cells responsible for collagen production. Aiming for a brighter skin? Look for beauty products with kojic acid in it. All thanks to its anti-oxidant properties, it helps with lightening sun spots and pimple marks and keeps your skin hydrated for that youthful glow. This is naturally a water binding agent. How does this benefit your skin? By using products with hyaluronic acid, your skin captures and locks in the moisture, pretty much preventing it from leaving. This moisture-locking property will give you that supple and plumper skin. This ingredient helps undo signs of aging by reducing depths of fine lines, promoting smoothness and firmness of the skin, as well as improving its elasticity. If you start to notice fine lines on the face, look for this ingredient the next time you shop for your night creams and essences. Many of the ingredients above can be found in hypoallergenic and dermatology-tested products. Add these products to your regimen for brighter and youthful skin. With regular use, you’ll see a big difference in no time. Singaporeans love stylish looks. There are many looks worth having and sometimes, it needs good hairstyling to do the trick. What hairstyles must we wear? Well, in the latest spring runways, we saw different hairstyles – some are worth carrying, some are not. Boho waves: Many Singaporeans would go for Boho. Boho is famous because of its pastels and waves. The Boho style also speaks of a free-spirited individual which is an authentic Bohemian trait. Other clothing designers like Tory Burch, Chanel, Emilio Pucci, Anna Sui, Valentino, Chloe and many more are inspired of this look. Long tails: If we want to flaunt our hairs, considering pony tail is good. Many clothing designers have considered this look like Giles, J Mendel, Gucci, Guy Laroche, Jason Wu, Ralph Lauren and many more. Braids and twists: Now this is the kind of hairstyle that can be very mind boggling. The braids and twists can be difficult but there is definitely something for every skill level. This somehow messy look is considered by clothing designers like Peter Som, Michael Kors, Suno, Tome, Vera Wang, Jeremy Scott, Giorgio Armani and many more. Big buns: Big buns are classic and full. It can be done messy or neatly. No matter what, it is still considered in the runway. 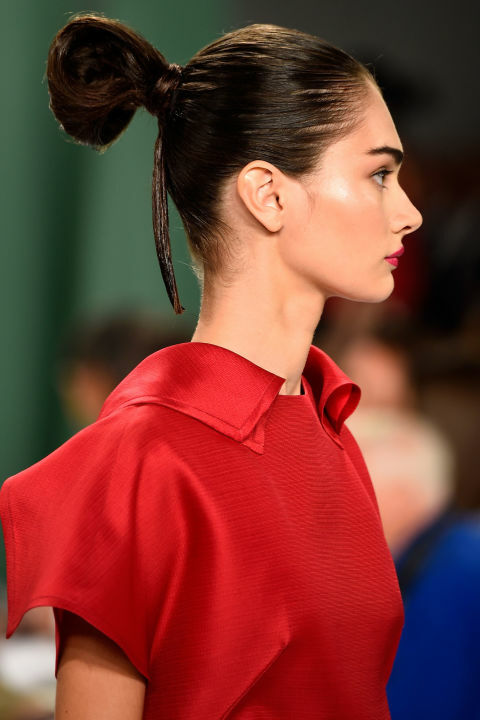 For clothing designers like Erin Fetherston, Carolina Herrera and Edun, they love the buns. Out of the water: This look is very attractive especially in the runway. Depending on the degree of wetness, it will definitely highlight our slick and shiny hair. Everyone loves their look after a shower, right? Clothing designers like Proenza Schouler, Calvin Klein, Marni, Alexander Wang, Thakoon, Balmain and Zac Posen also love them too. Bombshell blowouts: There are ladies who prefer that big and bouncy curls. 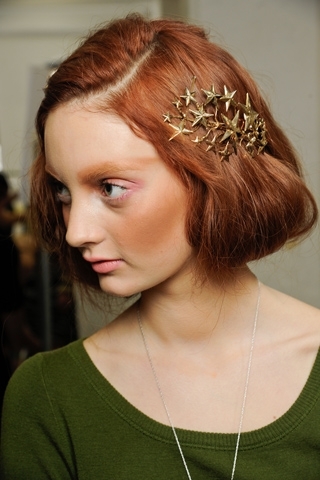 This is the bombshell blowout looks and famous designers like Matthew Williamson, Jenny Packam and Naeem Khan use it. Mixed materials: There is one hairstyle that can give us the freedom to showcase our being playful and creative. The mixed materials hairstyle will allow us to ornate and play with accessories which can turn an ordinary bun or ponytail into a work of art. Designers like Dolce & Gabbana, Celine, Reed Krakoff, Lanvin, Tibi, Ohne Titel, Bottega Veneta and many more consider this kind of hairstyle. Now that we know what the famous hairstyles are, it is time that we try it. Some are easy, some are not but regardless, it is surely worth the effort. Beauty is subjective but there are people who have general notion of what beauty is. 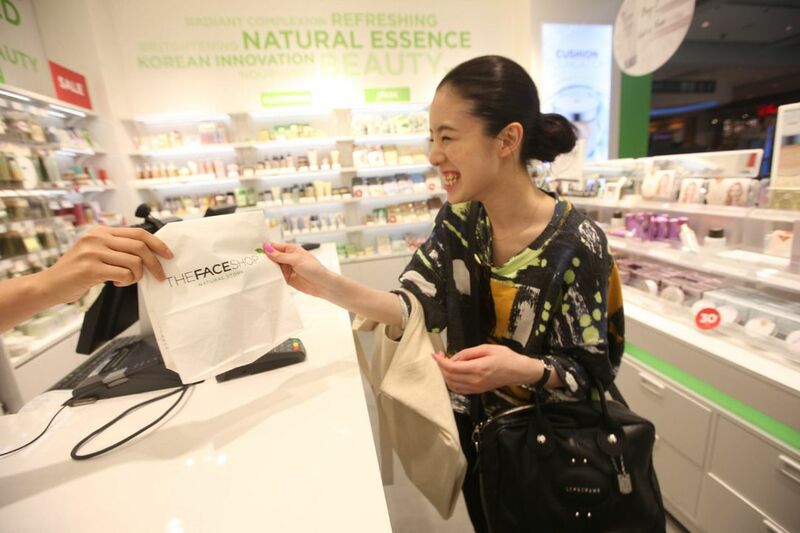 Singaporeans today purchase items that can help them with their looks. There is nothing wrong with that. Purchasing beauty products is not being vain – we just want to look good. 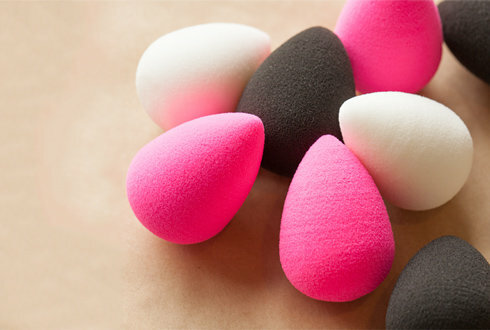 Beauty Blender: This looks like a tear drop sponge. Not all women have seen this but once we know how it works, we will definitely seek for one right away. This tear drop sponge has the power to blot away excess make up. This can help us with easy makeup application thereby giving us a natural look. Lush Dark Angels Cleanser: Not all cleaners are the same. There are those that stand out like this Dark Angels Cleanser. It boasts of three properties – it can remove impurities, exfoliate and moisturize. We could not ask for more. Too Faced Chocolate Bar Palette: If we have problems choosing the right eye shades, the Too Faced Chocolate Bar Palette can help us. It offers shimmering and matte shades for all events. It does not end there, because it smells like chocolate. Who can resist that? MAC Cosmetics Ruby Woo Lipstick: Lipsticks can make a difference. With the right shade and application, we can be a beauty even without concealers and eye shadows. 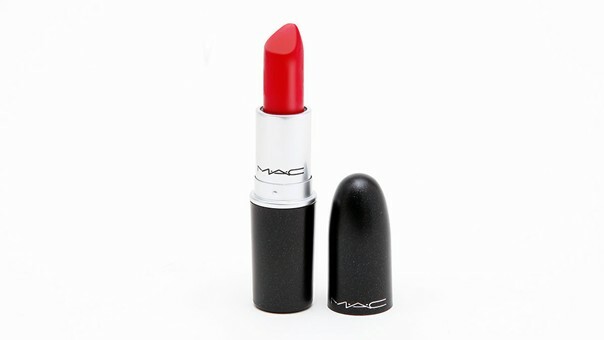 MAC Cosmetics Ruby Woo lipstick particularly stands out because of its flattering red tone. The lipstick works on all skin tones. These should be enough to keep us going and beautiful.